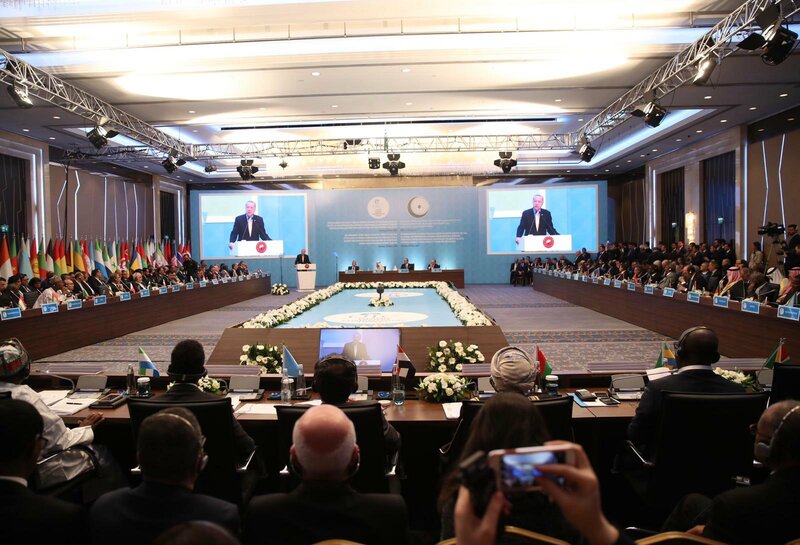 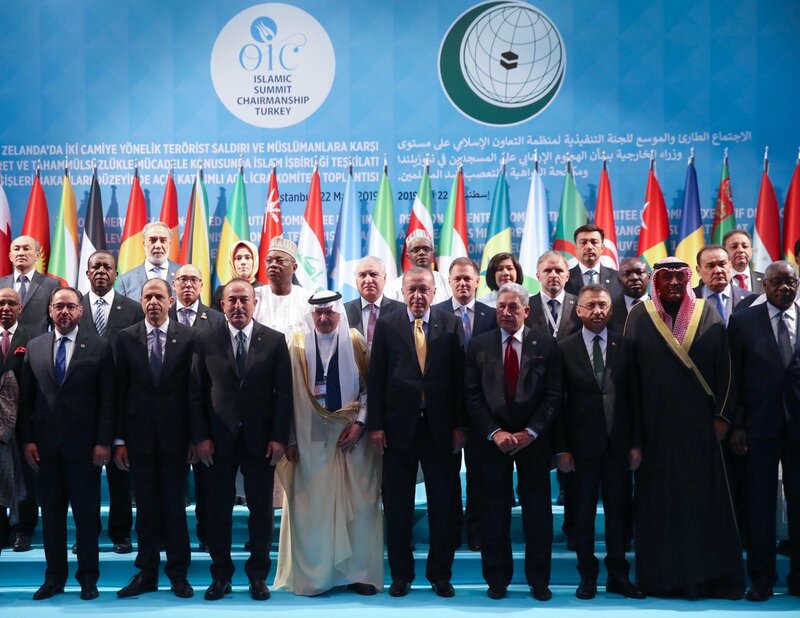 On 22 March 2019, the Organization of Islamic Cooperation (OIC) Emergency Open-Ended Executive Committee Ministerial Meeting on the Terrorist Attack in New Zealand and on Countering Hatred and Intolerance Against Muslims gathered with the participation of President Erdoğan and headed by Foreign Minister Mevlüt Çavuşoğlu in İstanbul. 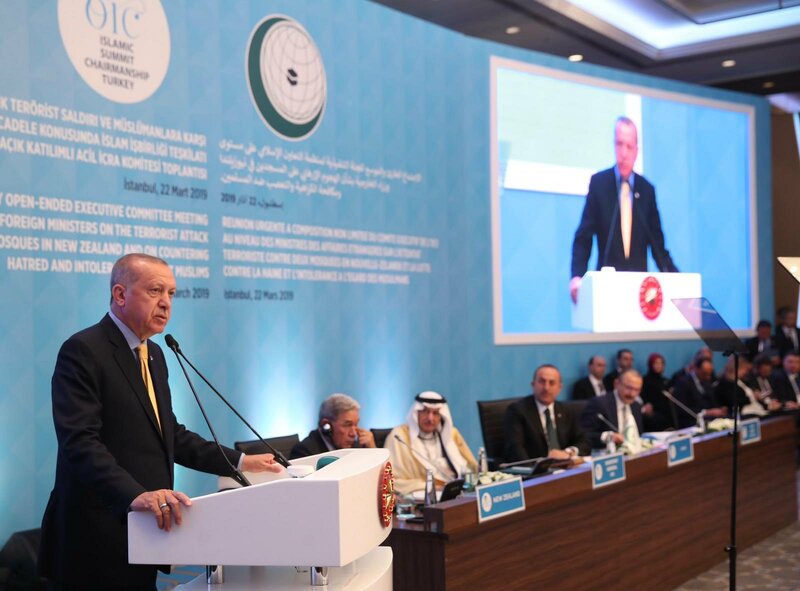 In his speech Minister Çavuşoğlu emphasized the need to unite against Islamophobia and xenophobia and to develop effective strategies against Islamophobia and racism. 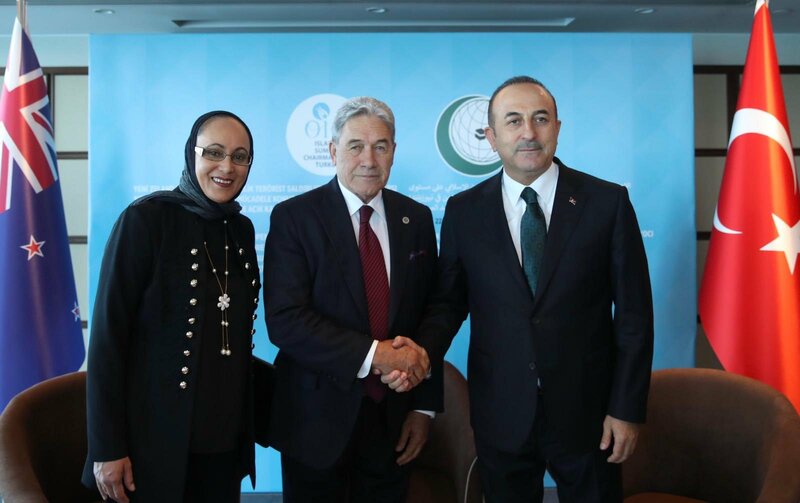 On the same day Minister Çavuşoğlu also met with Deputy Prime Minister and Foreign Minister Winston Peters of New Zealand, who came to Istanbul to attend the OIC Meeting. 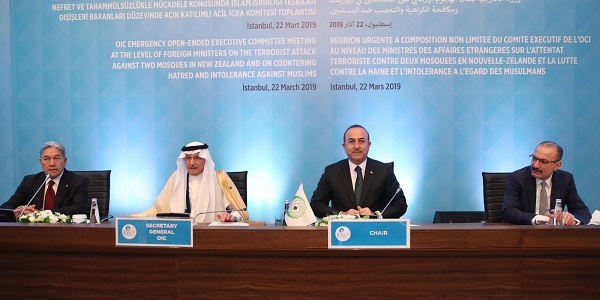 Minister Çavuşoğlu thanked the New Zealand authorities starting with Prime Minister Jacinda Ardern and Foreign Minister Peters, for labeling the attacks from the beginning as acts of terrorism and their sensitivity towards the Muslim community. 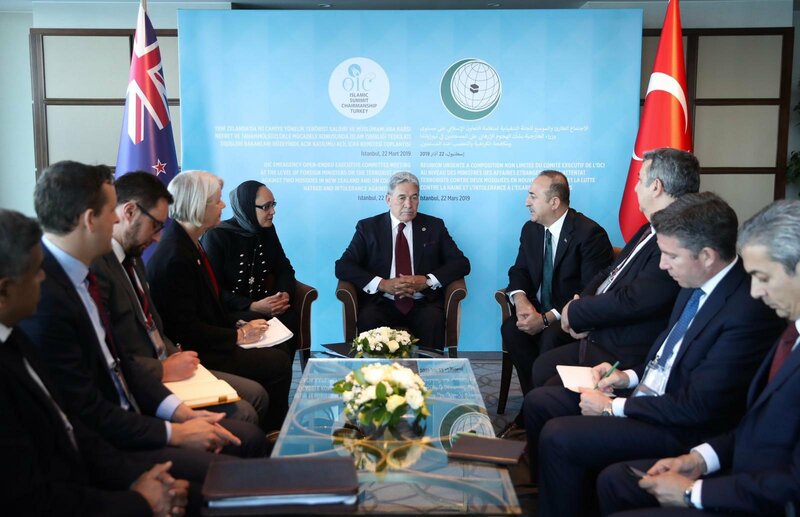 Minister Çavuşoğlu emphasized that Turkey is in solidarity with New Zealand. 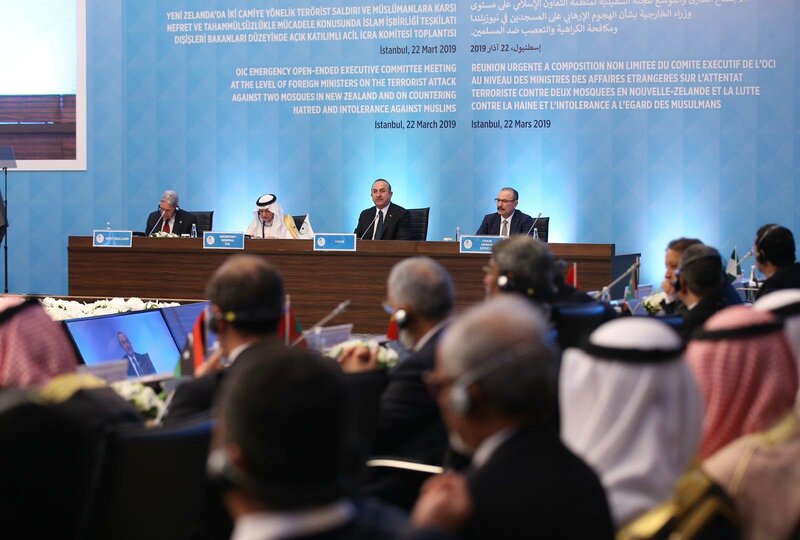 On the sidelines of the OIC Executive Committee Meeting, Minister Çavuşoğlu also met with Foreign Minister Javad Zarif of Iran, Foreign Minister Al Dirdieri Mohamed Ahmed of Sudan and Foreign Minister Ahmed Isse Awad of Somalia.